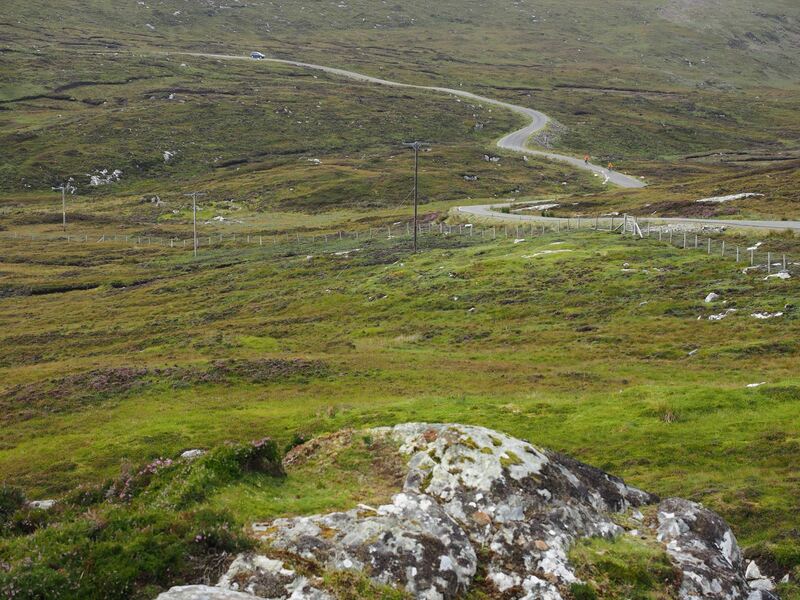 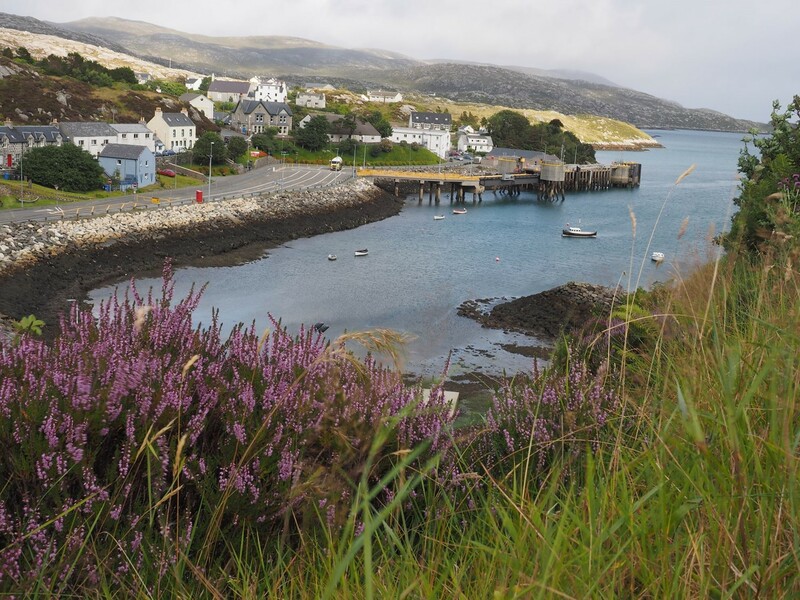 There can be few more enchanting corners of Scotland than the remote islands of the Hebrides. 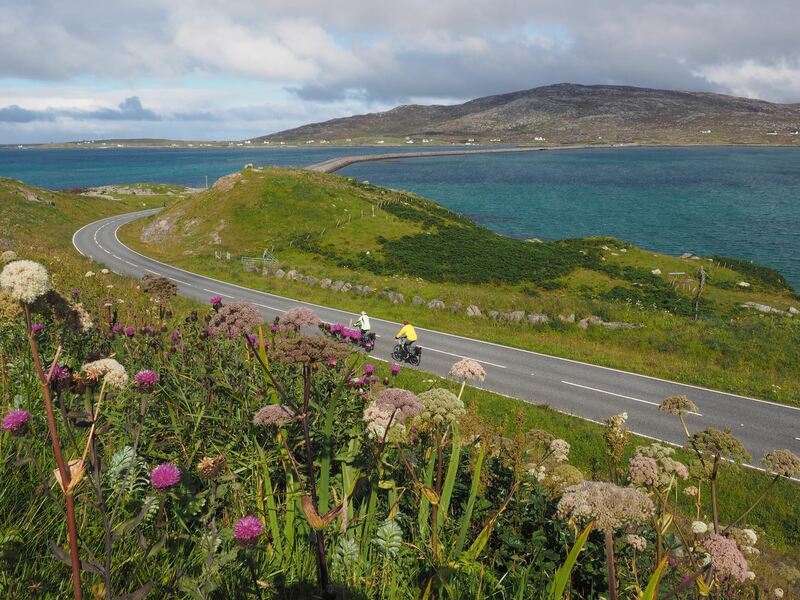 The combinations of land, sea and inland water found in the Western Isles have produced landscapes of unsurpassed beauty. 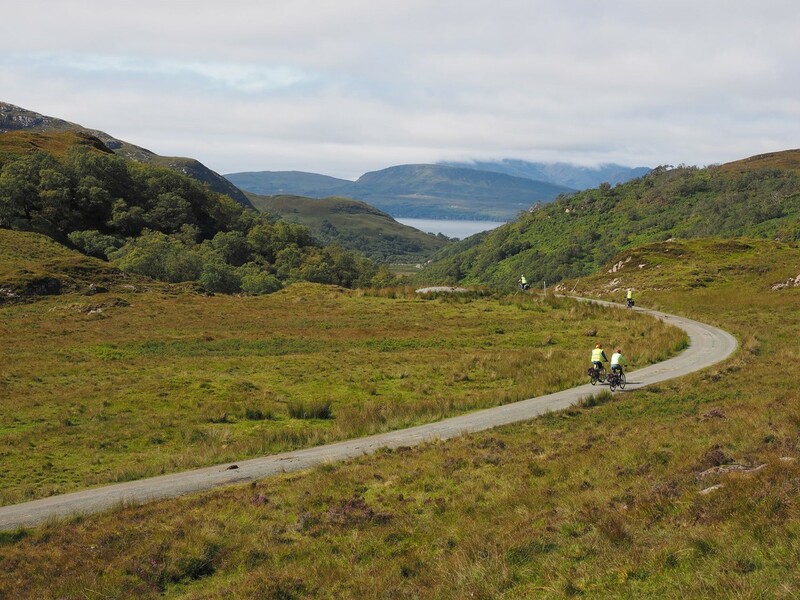 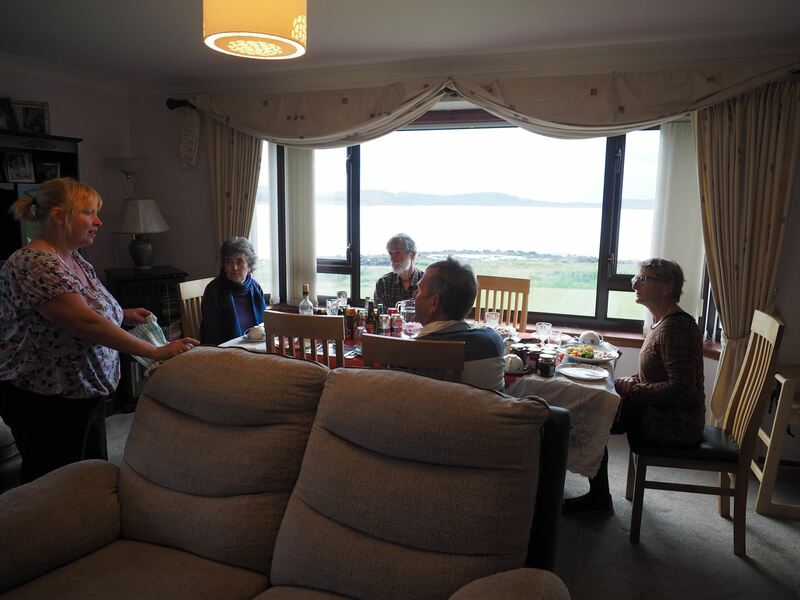 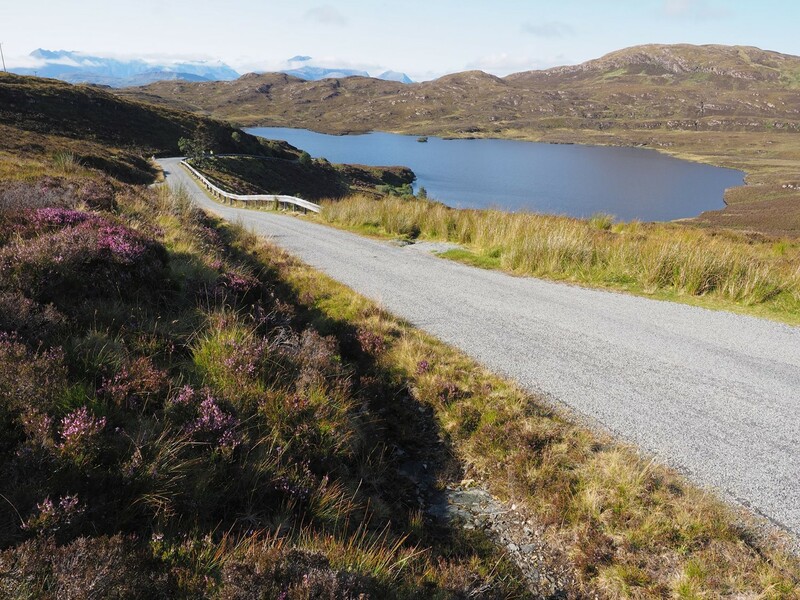 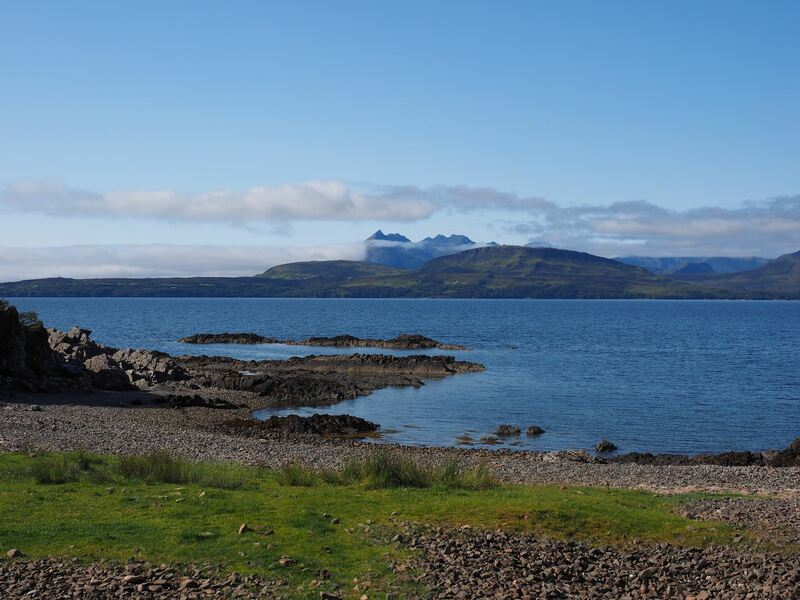 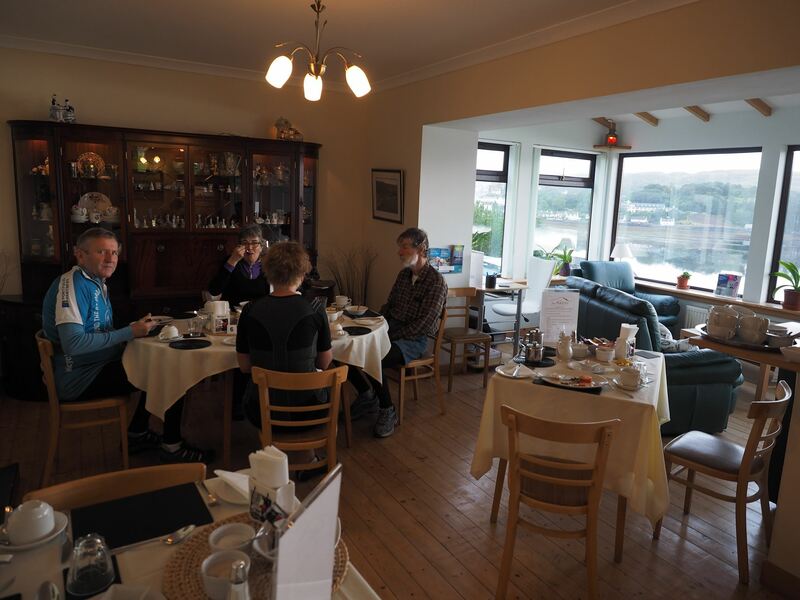 Nature herself provides free of charge many of the facilities available, lochs full of salmon and sea trout, rugged mountains, unspoilt sandy beaches and many species of rare plants and animals. 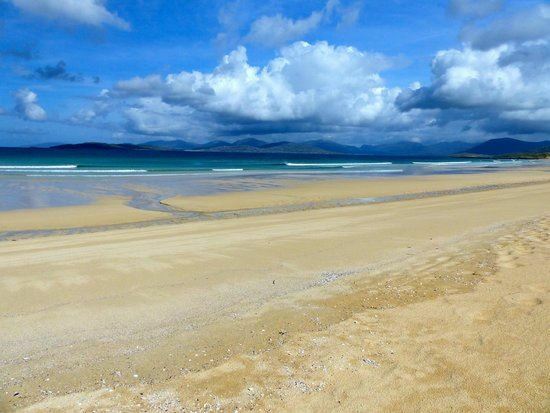 Sail from Oban to Barra where the beach is so large the white sand serves as the airfield. 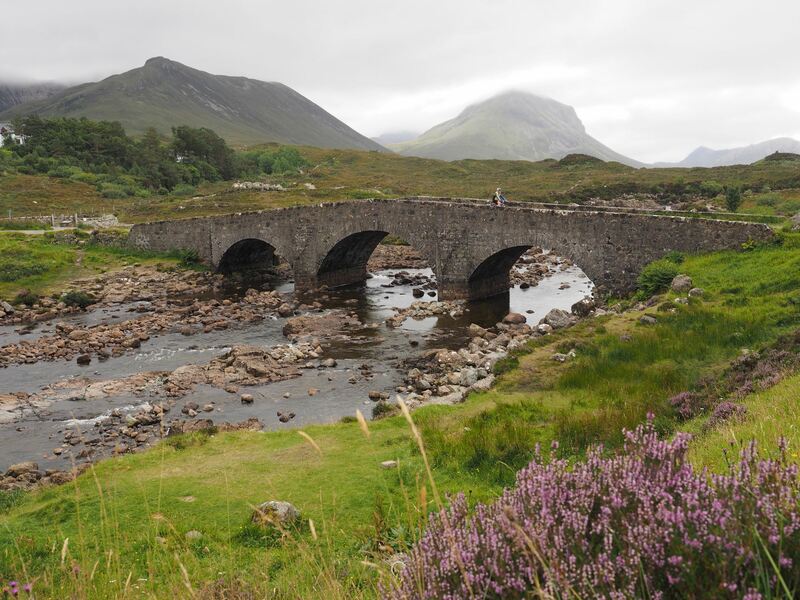 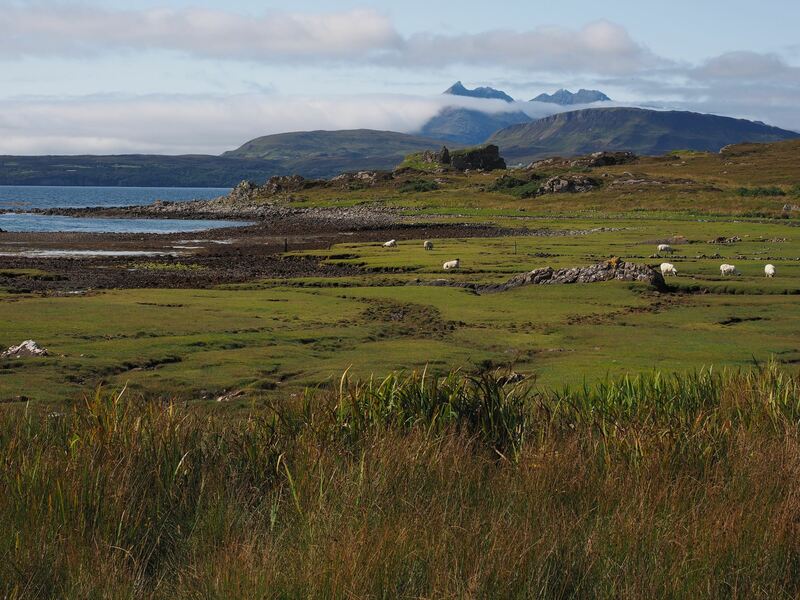 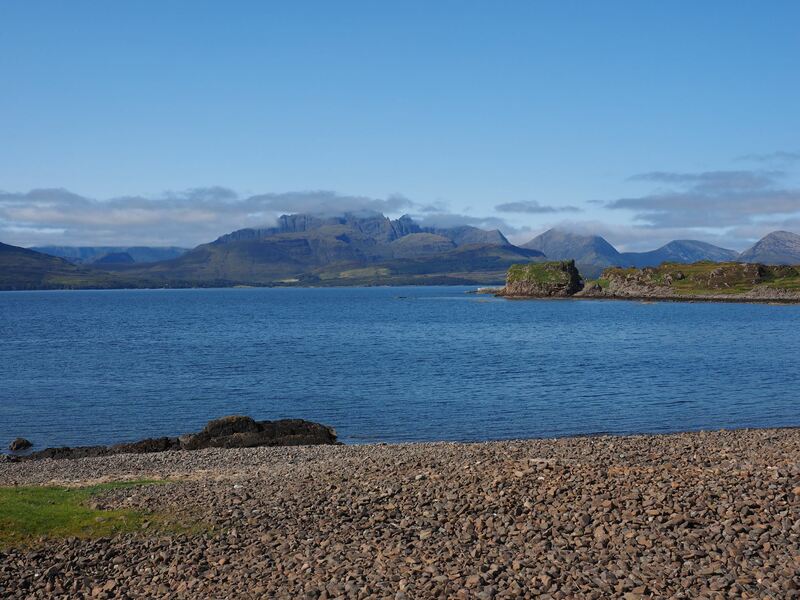 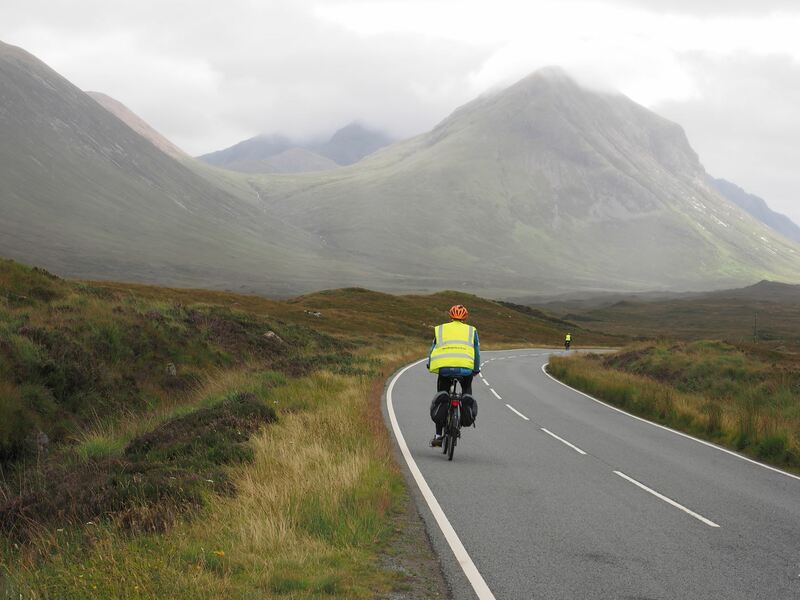 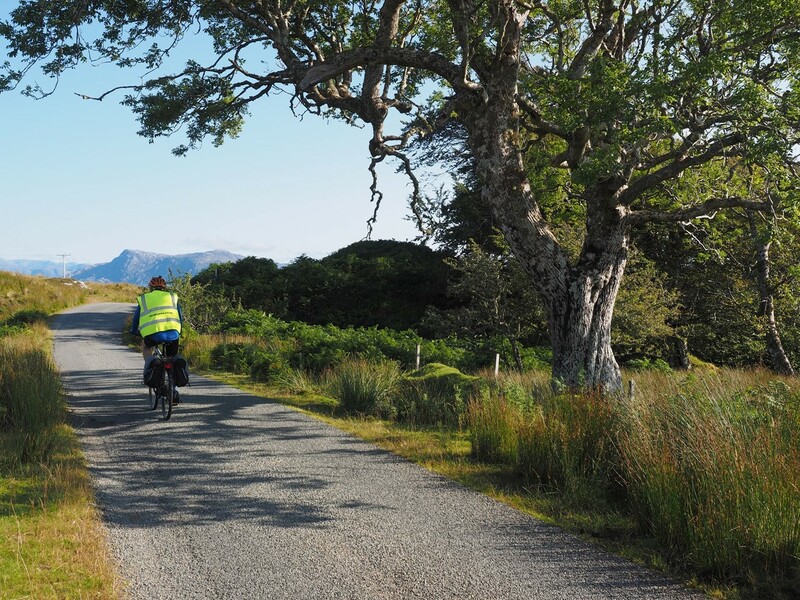 Tour the island and enjoy the magnificient views of Rhum, the Cuillins of Skye and St Kilda. 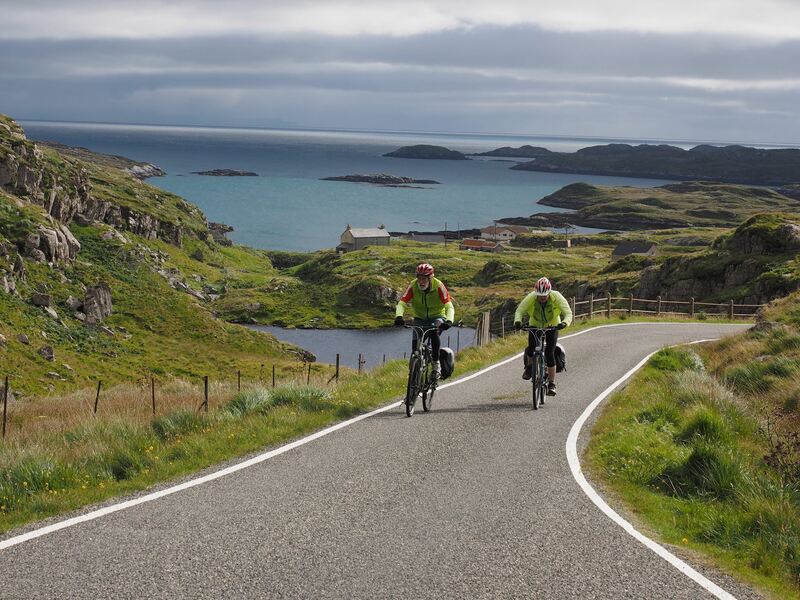 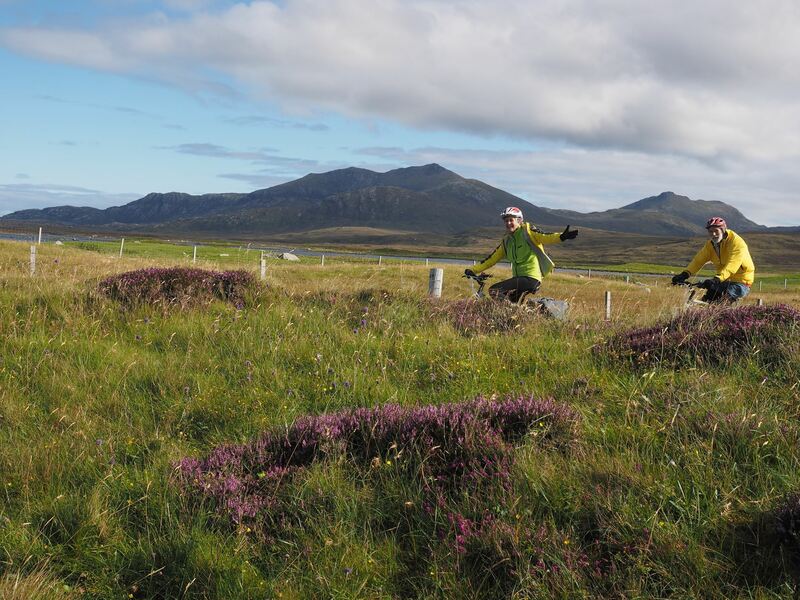 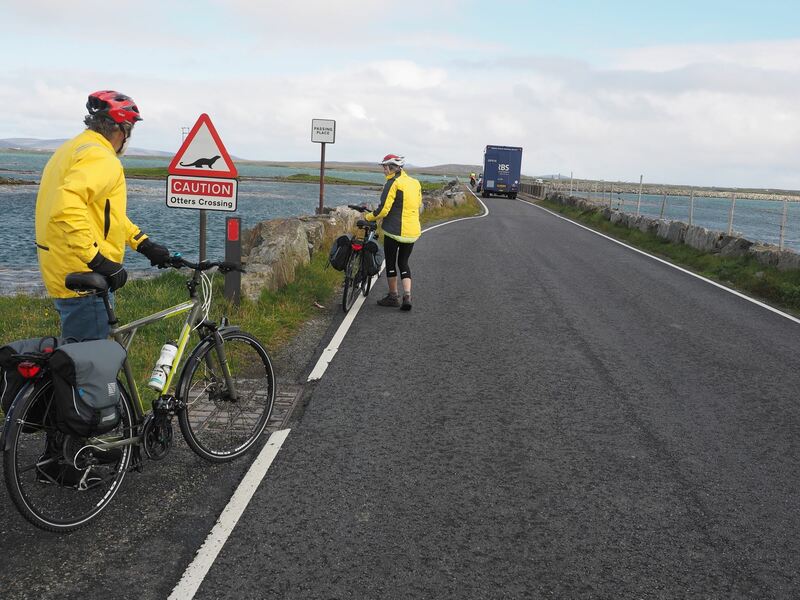 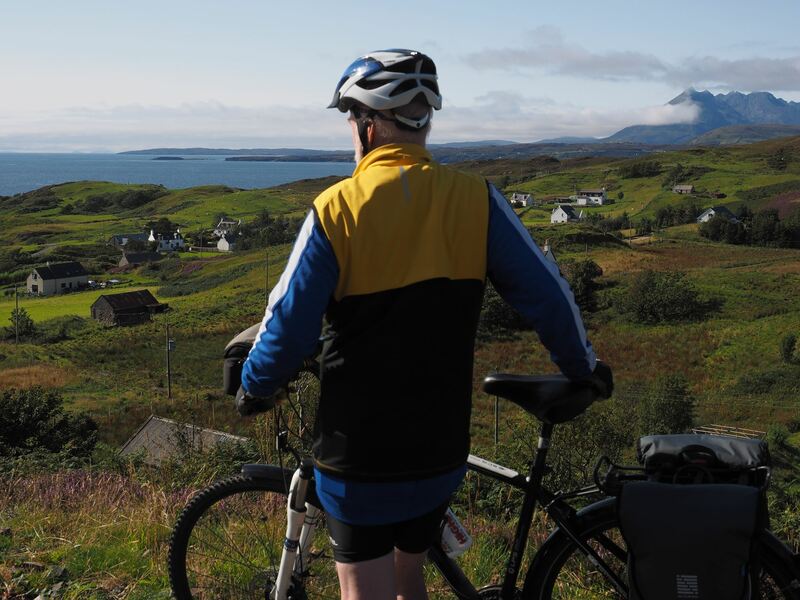 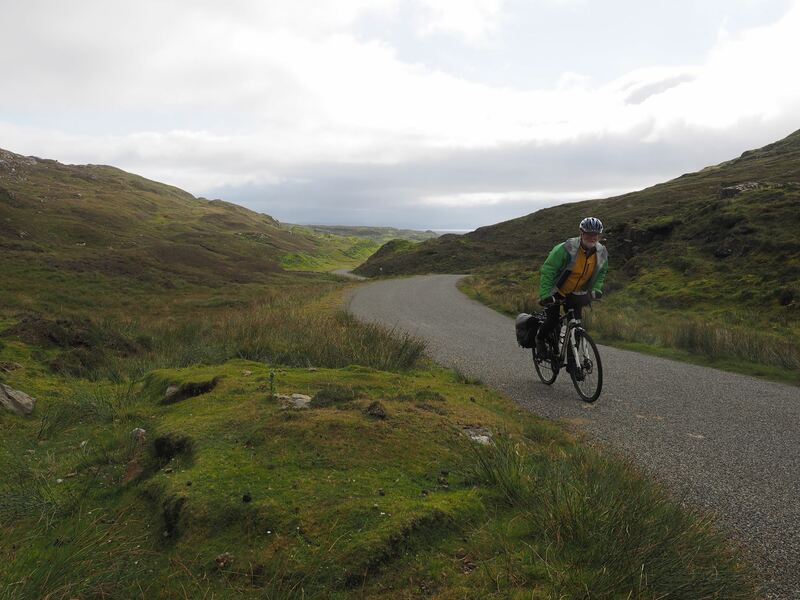 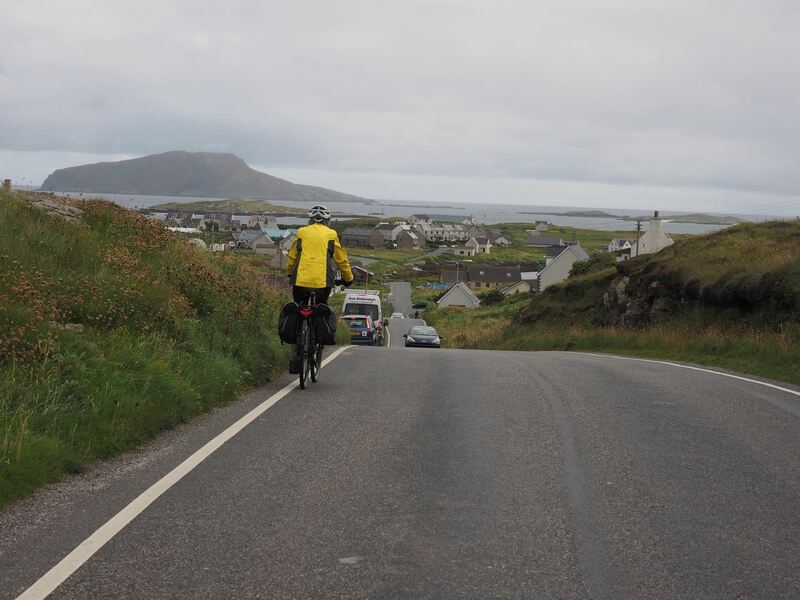 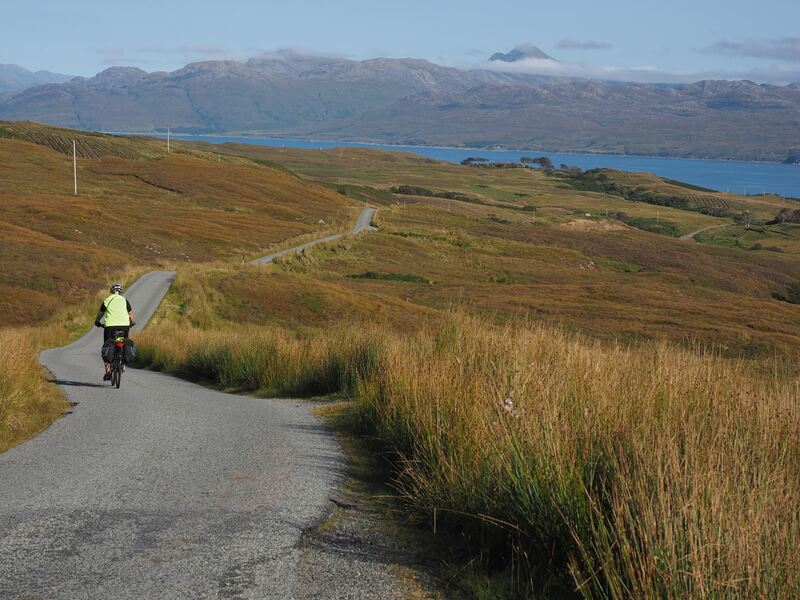 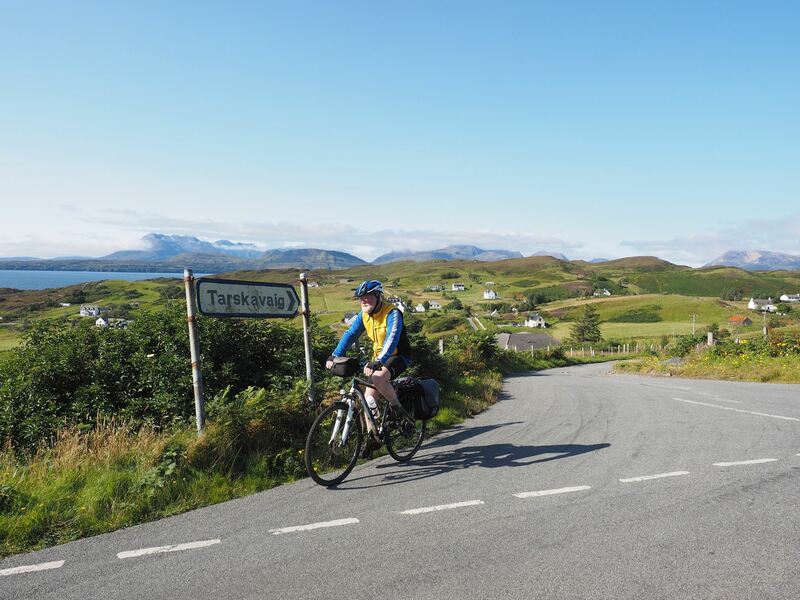 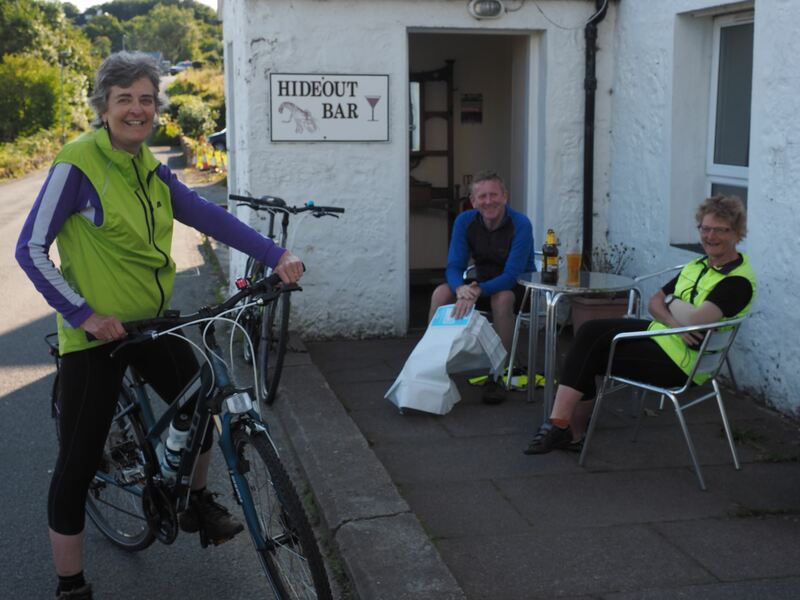 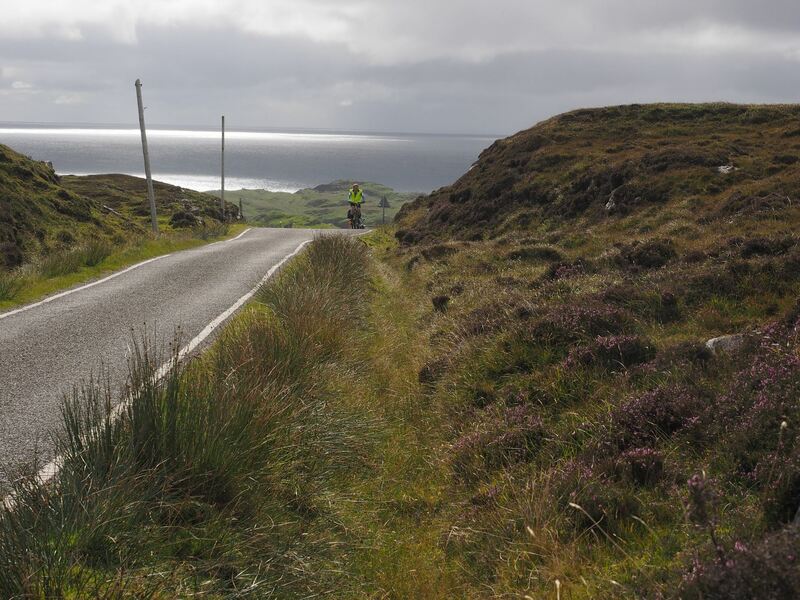 A short ferry crossing takes you to Eriskay and cycle across the causeway to South Uist. 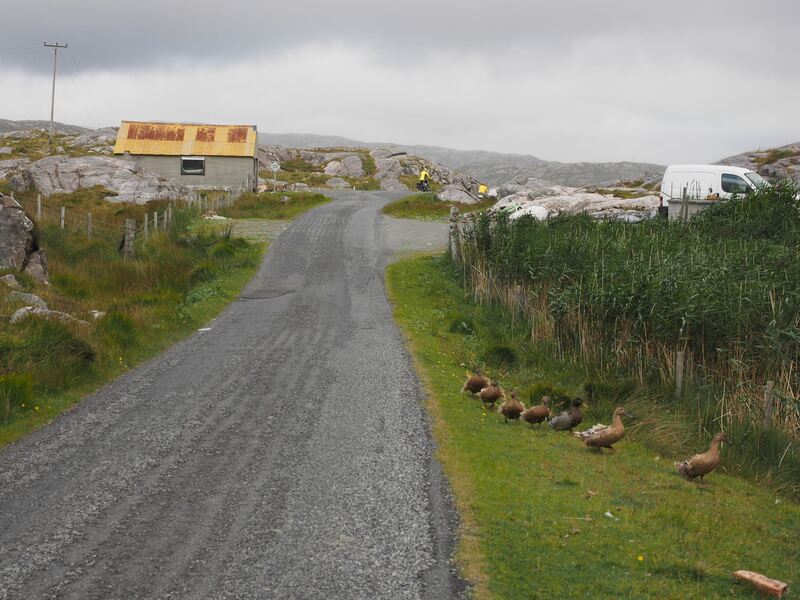 There is time to explore the side roads and tracks east and west as you travel up the island. 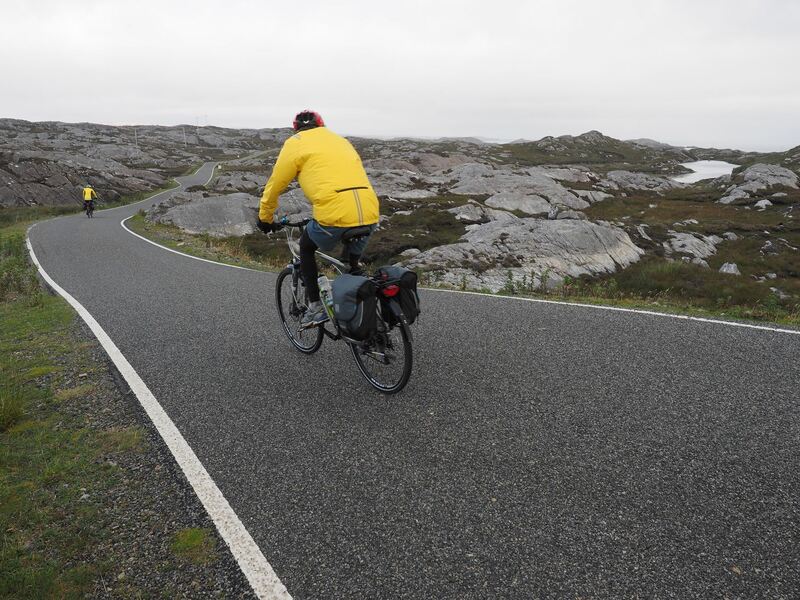 A night stop on the peaceful Island of Berneray in the Sound of Harris and from there a ferry to Harris. 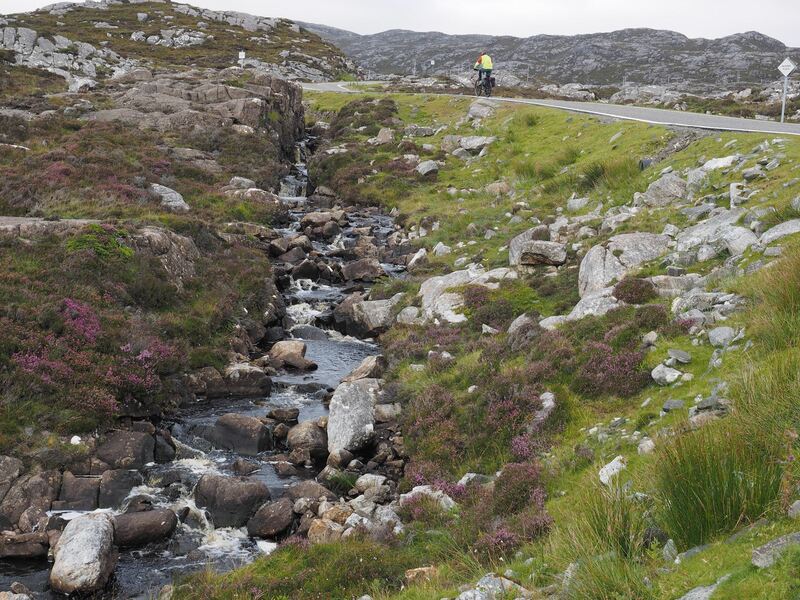 On the rest day on Harris why not visit Scalpay, Rhenigidale or Husinish. 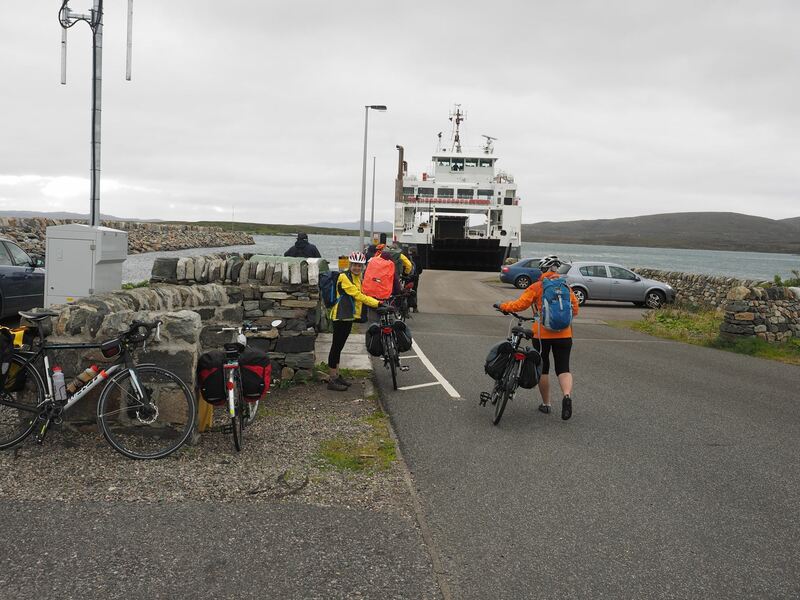 Over the sea to Skye on the Uig ferry and on to Portree before the tour finishes at Mallaig.